US 27 to right on Nagel Road, home on the right. 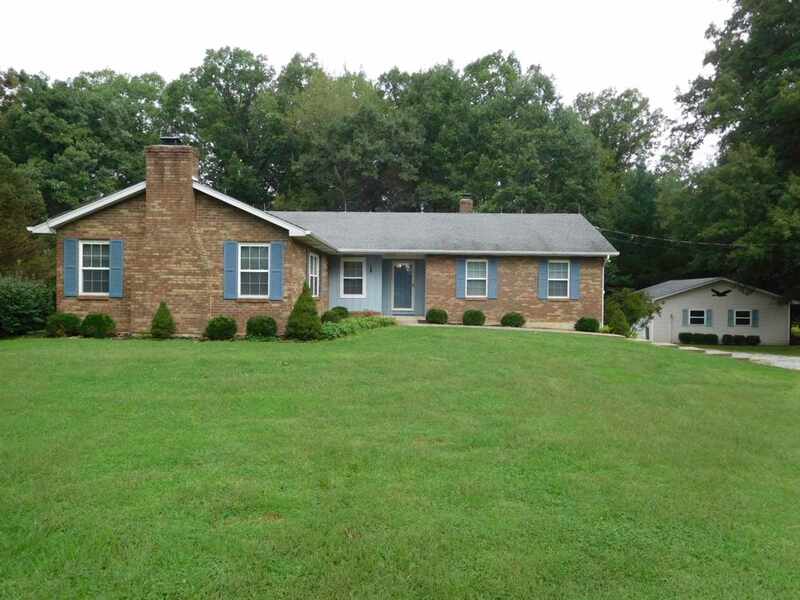 This lovely 4 bedroom 2.5 bathroom brick ranch sits on just over 3.5 acres. This home features a finished basement, large family room with vaulted ceilings, detached garage, a huge, level front yard, a beautifully wooded private backyard, and much more!